Turns out in Ubuntu 12.04, running openssl version will always report "OpenSSL 1.0.1 14 Mar 2012" for all versions of 1.0.1. This makes it more difficult to tell if you've successfully updated. Note that unless it has a "built on" date after Apr 7, you've still got a problem. 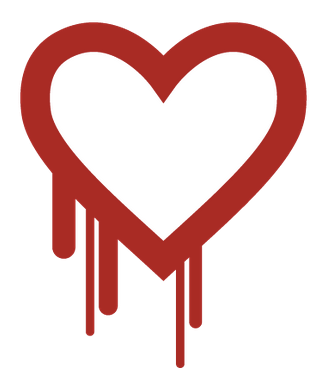 Now just restart nginx and run the heartbleed test again and you should be fine. Even if you compile Ruby from source, it should be dynamically linked to the system OpenSSL library, so you should be good to go now! However, I would be more confident if I could confirm that Ruby was in fact using the updated library. You should see that libcrypto.so was built on Apr 7. At this point I can be reasonably sure that Ruby is using the updated OpenSSL library. I would feel much more comfortable if I had a malicious server I could test against. Below are the issues on the three repos above about writing a client-testing tool.